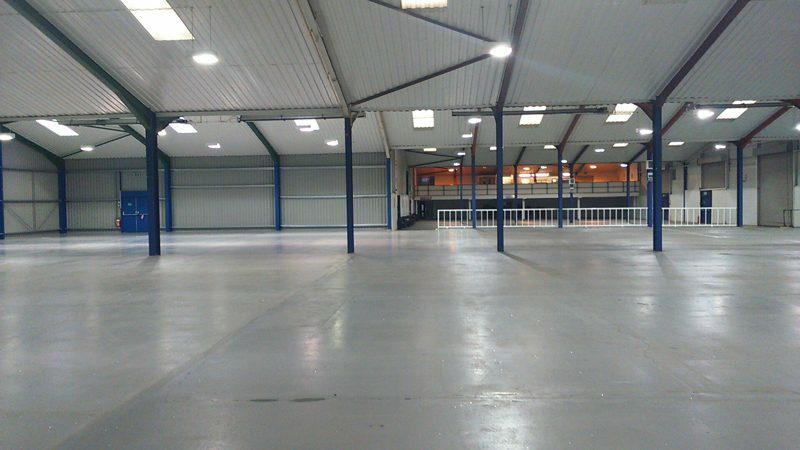 The Warwickshire Event Centre is a unique and flexible venue which offers a bespoke approach to your event, whether that be trade events including exhibitions, conferences, live events, product launches, trade shows, or public exhibitions and shows. We offer both an indoor event hall and outdoor display area, set on a 30 acre site. The event hall offers 2,280m sq of space on an exclusive use basis. The facilities also include a 200 seater mezzanine restaurant, first aid room and toilet facilities. Directly adjoining the event hall is a 2 acre paddock which is ideal for events which have an outdoor element. 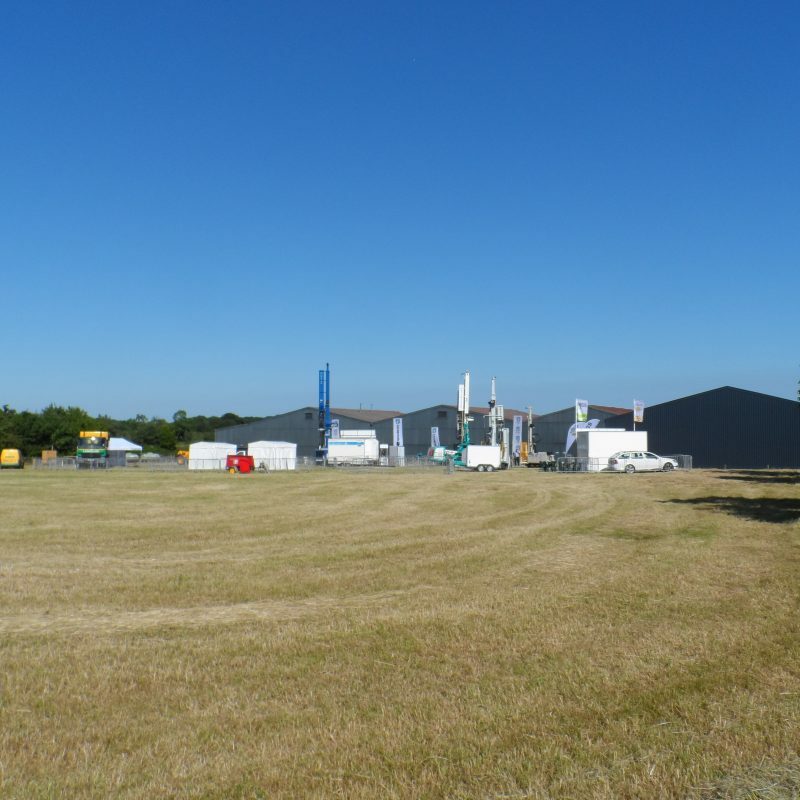 This can also be used to extend the space with temporary structures as required. 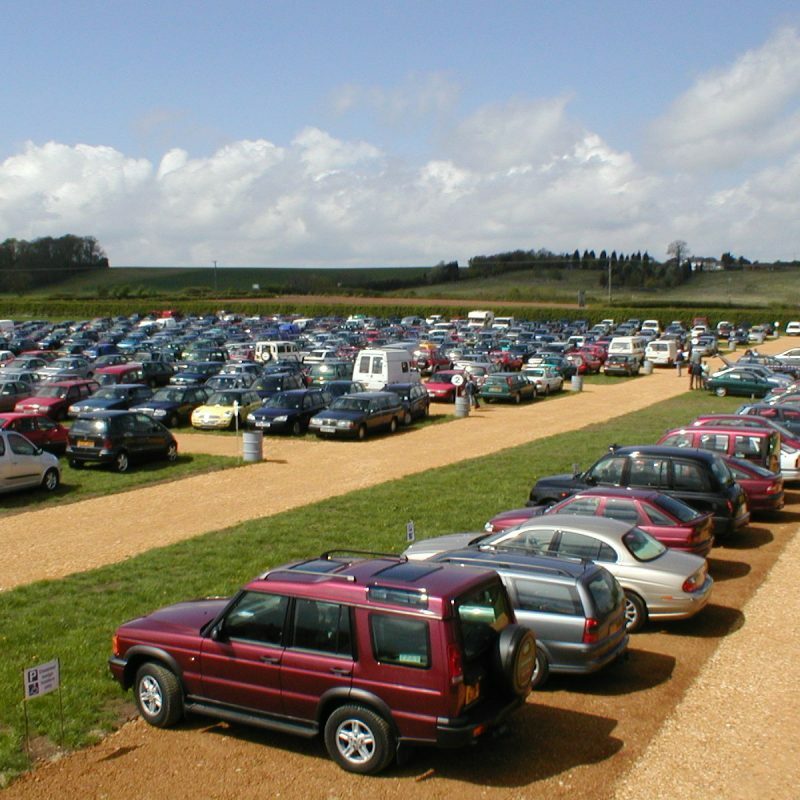 We offer 2,000+ visitor parking spaces, as well as a designated exhibitor hard standing vehicle area which can accommodate all vehicles types including HGV’s for loading and off-loading of goods. We pride ourselves on having a highly experienced events team, but being small enough to give you an individual relationship to develop and deliver your event with you. We have hosted a wide range of events, and are very proud of the growth of the venue over recent years. Organisers return to us year after year to host their events with us.